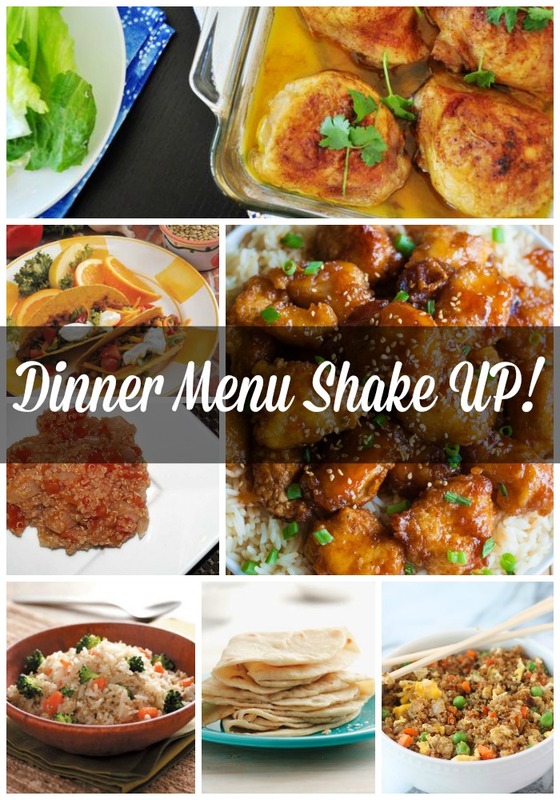 Rootandblossom: Dinner Menu Shake Up! Do you ever feel like you're making the same meals over and over? We definitely get that way, especially when life gets busy and it's just simpler to stick to meals you know. With moving back to The States in about a month (give or take a week or so) I'm trying to be creative in how I use up the food in our pantry the most efficient and effective way possible. 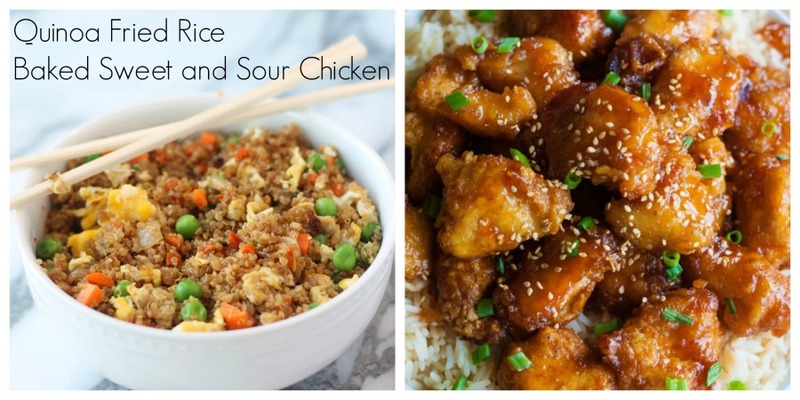 Because of this task we've added some pretty awesome new dinners to our meal rotation! So awesome there was no way I couldn't possibly NOT share them with you. 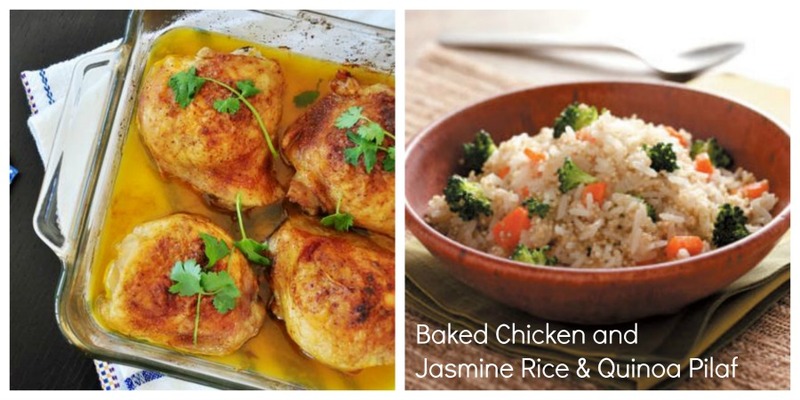 If you try any of these recipes, let me know how they go over with you and your family! They were an absolute hit here all the way around. 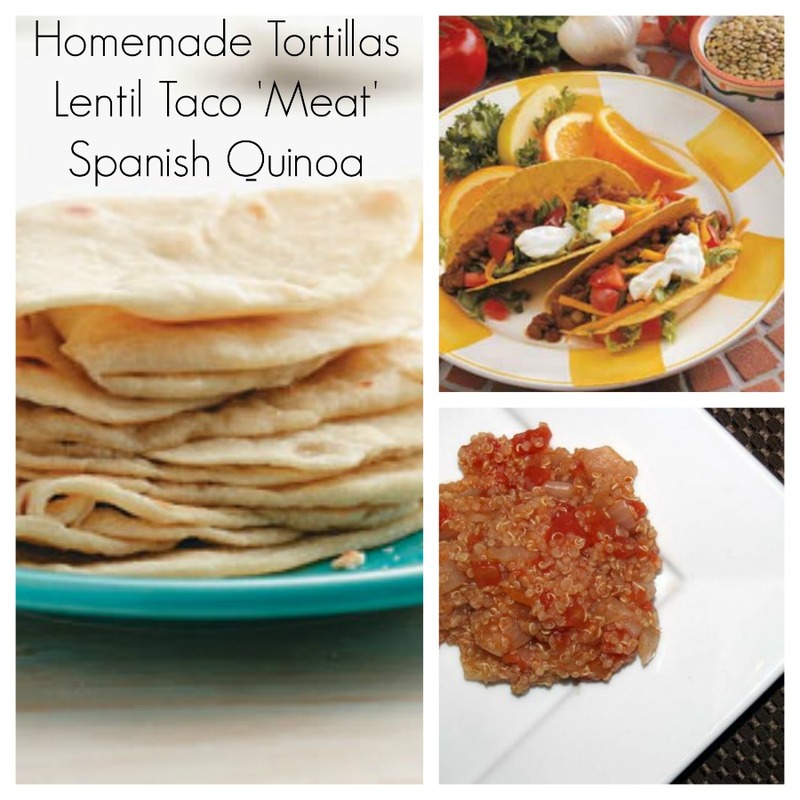 Gabriel especially loved the lentil meat and spanish quinoa!